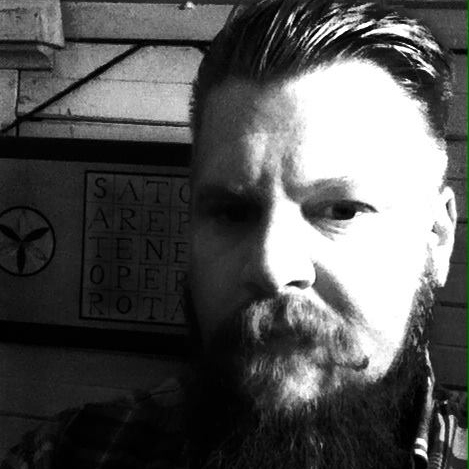 Cody Dickerson is a student of the Germanic mysteries, Indo-European religious and linguistic studies, British cunning-folk magic, and is an initiated Braucher, or Powwow practitioner. A blacksmith by trade and a gardener by avocation, he also studies the rural folk magic and traditions of North America, Europe and Mexico. 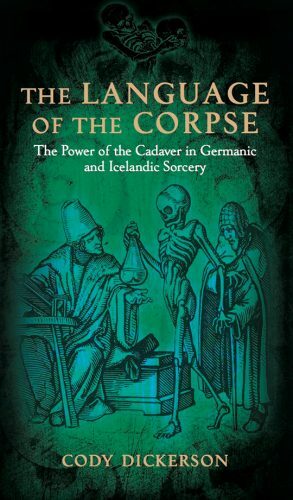 His first book for Three Hands Press is The Language of the Corpse.